The Writivism Short Story Prize is the heart of the Writivism program. This year, the prize has opened up to the entire continent, and is currently receiving entries from emerging writers. To boost regional participation, there shall be regional prizes, besides the overall prize. This year, the panel of judges comprises of five accomplished writers and editors. Chaired by Ellen Aaku-Banda, the panel comprises Zukiswa Wanner (Chair 2013 Prize panel), Emmanuel Sigauke, Glaydah Namukasa and Abubakar Adam Ibrahim. Below, we introduce the judges. 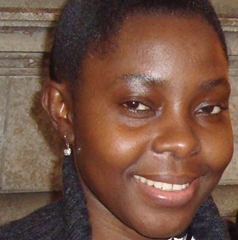 Ellen Banda-Aaku is a Zambian Writer of fine pedigree. She holds an MA in Creative Writing from the University of Cape Town, an MA in Financial Management from Middlesex University and a BA in Public Administration from University of Zambia. Back in 2004, Ellen took the literary world by storm with her children’s book, Wandi’s Little Voice, winning the Macmillan Writer’s Prize for Africa. The judges gushed at her unique writing style and called it ‘a rare gift.’ She also won the Commonwealth Short Story competition for her short story Sozi’s Box in 2007. Her debut novel Patchwork won the 2010 Penguin Prize for African Writing and was also shortlisted for the 2012 Commonwealth Book Prize. Ellen Banda-Aaku was awarded the Zambia Arts Council Chairpersons Ngoma Award in 2012 for her outstanding achievements in literature. 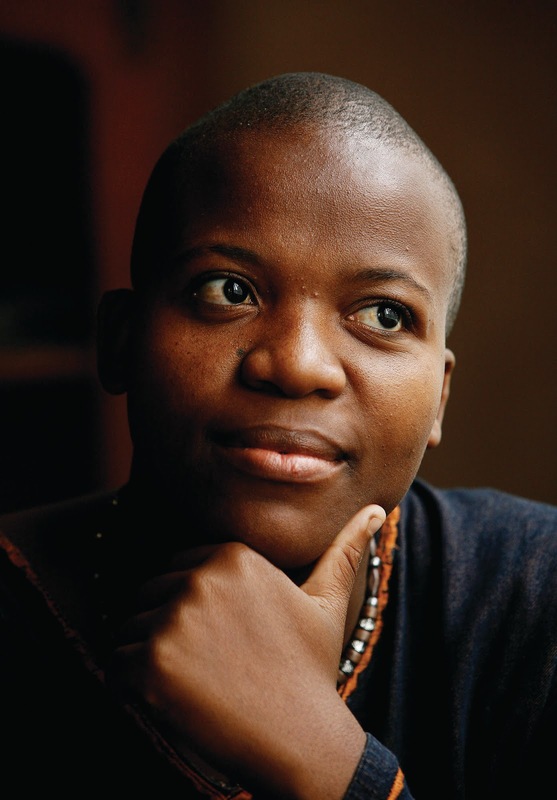 Zukiswa Wanner is a South African journalist and writer. A true Pan African at heart, Zukiswa was born in Zambia to a South African father and a Zimbabwean mother and she currently resides in Kenya. She stepped on the scene with her debut novel, The Madams in 2006, tackling racism in post-apartheid South Africa. The sequel, Behind Every Successful Man, published in 2008 is a controversial depiction of a reversal of the balance of power in relationships. Her third novel, Men of the South came out in 2010 to critical acclaim. It was shortlisted for Commonwealth Prize Africa Region for Best Book. Zukiswa regularly contributes material to newspapers and magazines such as Forbes Africa,The Guardian, Africa Review, Oprah, Elle and Afropolitan among others. She is a founding member of the ReadSA initiative, a campaign encouraging South Africans to read books by South African writers and a Writivism Trustee. 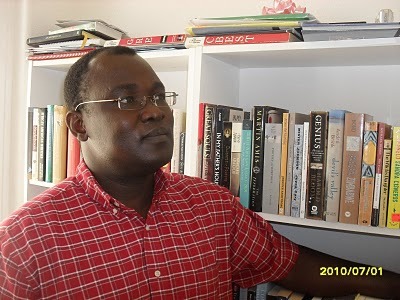 Emmanuel Sigauke teaches English at Cosumnes River College in Sacramento, California. He also teaches Creative Writing on a part-time basis. The Zimbabwean wordsmith, educated at University of Zimbabwe and California State University is one the editors of print and online journals: Cosumnes River Journal, Tule Review, Poetry Now, and Munyori Literary Journal among others. He has published poetry and fiction in numerous magazines such as The Pedestal, NR Review, The Rattlesnake Review, African Writing Online and StoryTime to note a few. 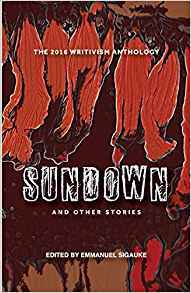 Sigauke is the sole editor of the African Roar 2013 anthology of short stories, a selection of thirteen stories sourced from a bigger pool of fifty from writers all across Africa. He currently resides in Sacramento, California. Glaydah NAMUKASA is a published writer of The Deadly Ambition, (2006), and The Voice of a Dream, (2006-winner of Macmillan literary prize for Africa), and several short stories. She has participated in the Caine Prize Workshop in Kenya, the Bread Loaf Writers’ Conference in Vermont (USA), the British Council Crossing Borders programme and the Iowa University International Writing Program Residency. Her work has appeared in journals and anthologies in Uganda, South Africa, Sweden, and the UK. She divides her time between writing and a career in midwifery/nursing in Uganda. 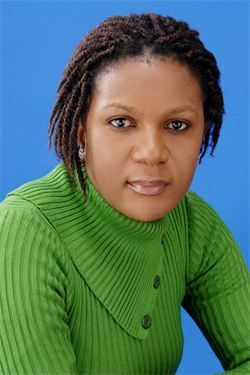 She is the current Chairperson of the Uganda Women Writers Association (FEMRITE). Abubakar Adam Ibrahim is a 2013 Gabriel Garcia Marquez Fellow who holds a BA in Mass Communication from the University of Jos, Jos, Nigeria. He is the author of the short story collection, The Whispering Trees published in 2012 and was shortlisted for The Caine Prize for African Writing in 2013 and the Etisalat Prize in 2014. He won the BBC African Performance Prize in 2007 for his radio play A Bull Man’s Story and the Amatu Braide Prize for Prose the following year. 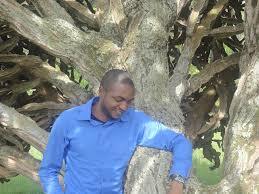 He has participated in literary workshops, among them; the Caine Prize Workshop held in Uganda in 2013, the British Council Radiophonics and the Fidelity Bank Creative Writing workshops. The gifted writer whose work has been described as evocative and lyrical published his first novel, The Quest for Nina in 2008 and is currently working on his second. The deadline for submissions to the Prize is 30th April 2014. The longlist shall be announced in May 2014, and all longlisted stories shall be published in The Writivism Anthology 2014. The shortlist will be published as June 2014 begins, and all longlisted writers and the public shall be allowed to vote for their favorite story from the shortlist. The winning story shall be selected by the Judging panel, the first runner up by the peer-vote and the second runner-up by the public vote. The regional winners shall also be selected by the panel of judges. To enter a story, find the detailed Submission guidelines here. Winners of the competition shall be announced at the 2014 Writivism Festival in Kampala Uganda, on 21st June, 2014, which is also Short Story Day Africa. Reblogged this on Sevhage Reviews.